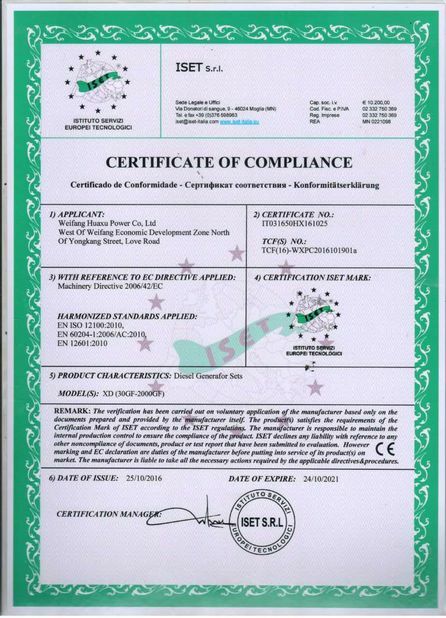 Weifang Best Power Equipment Co.,ltd founded in Apri-24th 2014 . The company is a production , sale , import and export trade in an integrated enterprise, with independent legal person qualification. Main business: 10KW--2000KW diesel engine which used for generator, drainage and irrigation equipment, fire unit,and the ship . 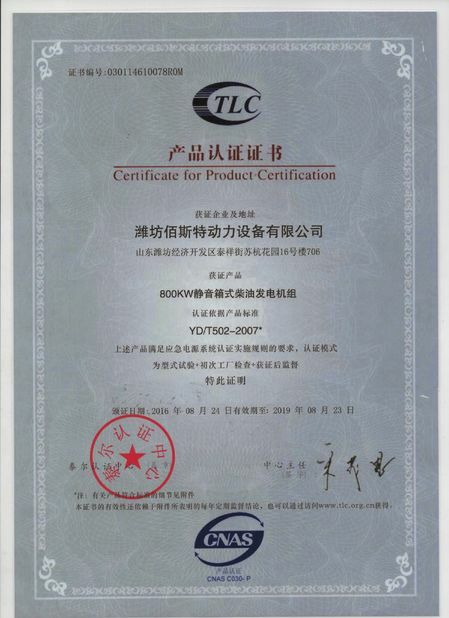 We started as a diesel engine factory with 7000sets production yearly ,now have become one of the leading suppliers in the diesel / gas generator and diesel pump field in China. 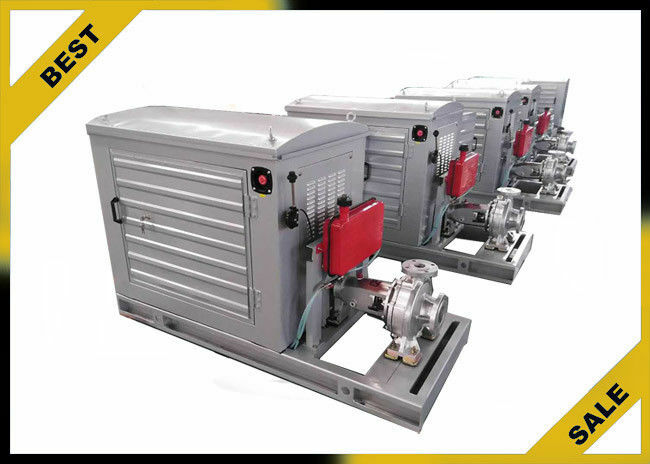 We supply generator products all over the globe to a wide range of companies worldwide, ranging from large multinational organizations to small individual companies. Diesel water pump used for agriculture,industrial,emergency fire fighting system and so on . We always feel that all success of our company is directly related to the quality of the products we offer. They meet the highest quality requirements as stipulated in ISO9001, SGS ,CE guidelines and our stringent quality control system. We are capable of mixing and producing diesel and gas engine and assemble the genset with soundproof type and open type. some of the most advanced manufacturing capabilities available, including custom molding and machining. 1.For diesel engine: We can purchase every part for assemble and detection process with strict technical requirement. Every set engine have a 4-6hours running test before sale. 2.For genset :with original brand engine like CUMMINS,PERKINS,VOLVO,DOOSAN,WEICHAI,YUCHAI and running test with 0%load , 50%load ,100%load and 110%load . 3. For gas generator plant , we have the whole production line for biogas . Before sale : detail technical support and professional service team would help client to choose the best plan or each customer . After sale : 7*24hours online service team standby , make sure the good communication between client and technical team , for the production processand delivery and service . Besides our existing products, also can produce special products according to the drawings or samples from our customers. We control the product quality critically for every step during the manufacturing from spare parts to electric projection. We offer technical support that is second to none.